Update on 4/5/2018 at 9:30AM Eastern: fare gone. 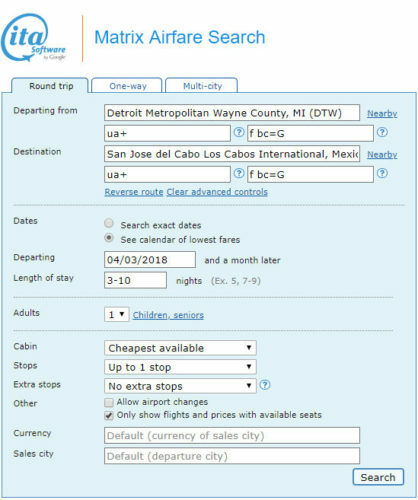 Valid for travel from mid-April 2018 – early-May 2018. Must purchase at least 14 days in advance of departure. 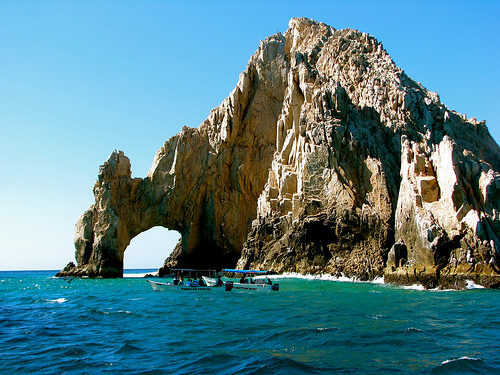 One Response to "[FARE GONE] United – $196: Atlanta / Detroit / Minneapolis – Cabo San Lucas, Mexico. Roundtrip, including all Taxes"
I tried using the link provided (priceline) & the rates go up in price by nearly double. Am I suppose to book it then send a screenshot for priceline to match the price? 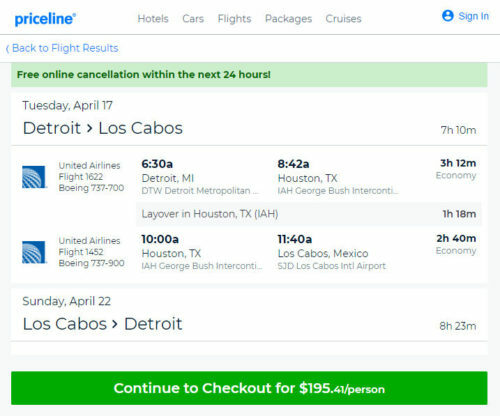 The article said to, follow our instructions below in the “How to Buy Airline Tickets” section… But all there is, is a link to priceline. No instructions.